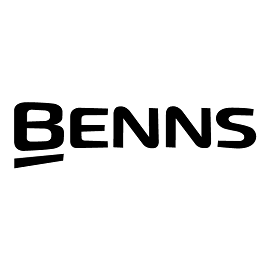 As the Danish and Finnish PR agency for BenQ, Related handled all press activities in these markets from 2013 to 2015. As the Pan-Nordic PR agency for Blue Microphones, Related handles all of the brand’s PR activities in the Nordics. Related assists Catalan Tourism Board with MICE activities in the Nordic market. As the Pan-Nordic PR agency for Cooler Master, Related handled all of the brand’s PR activities in the Nordics. As the Pan-Nordic PR agency for Creative, Related handles all of Creative’s PR activities in the Nordics. Related has been handling all PR activities and social media management in Denmark for Doro since 2006. Related works with Esbjerg Erhvervsudvikling to produce articles for the biannual magazine EnergiMetropol as well as ongoing PR activities, such as press releases, pitches, etc. Related is the Pan-Nordic PR agency for MOBOTIX in the Nordics and handles all of their press activities. Related handles PR for OptikTeam – taking care of all their local, regional, and national PR. As the Nordic PR agency for Razer, Related handled all Nordic press activities from 2013 to 2016. 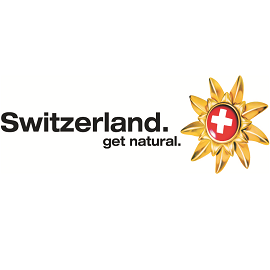 Related assists Switzerland Tourism with press and trade activities in the Scandinavian market – such as press releases and invitation of press, influencers and trade contacts to events. As the Nordic PR agency for TP-Link, Related handles all of the brand’s Nordic PR activities.